-- Johnson's Backyard Garden's annual spring picnic is Saturday, March 26th. 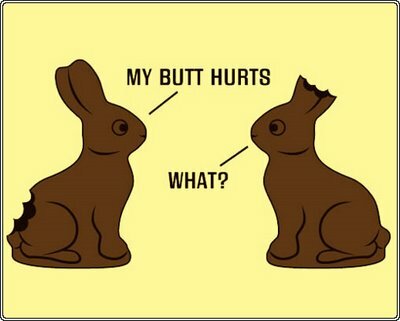 -- Prelog's anniversary celebration is March 25-27, with various specials. -- Metier is hosting a pop-up breakfast with Chef Tyler Johnson and Pastry Chef Kyle McKinney, on Saturday, April 2nd, starting at 10 a.m. until sold out. These two are teaming up to open Delicious, a neighborhood "groceraunt" coming soon to South Lamar. -- Texas French Bread hosts a four-course dinner with Springdale Farms, April 3rd, $60/person + $40/optional wine pairings. -- April 7th, the Austin Food and Wine Alliance presents Live Fire! a meat and wine extravaganza at the Salt Lick Pavilion, $85/person with $20 option for park + ride. 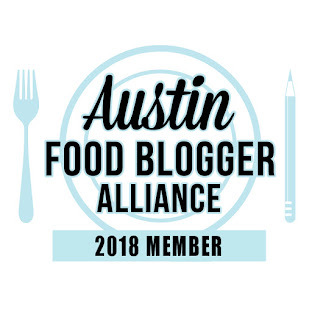 -- The Austin Food Blogger Alliance (of which I am a member) presents the first Colossal Curry Cook-off, April 16th, 2 - 4pm at Shangri-la, $15/person (adults only). Interested in flexing your curry-making skills? Email cookoff at austinfoodbloggers dot org for contestant guidelines, or buy tickets (free for contestants) at the link above. -- Waller Creek Conservancy's pop-up picnic will be April 16th at 6:30 pm. 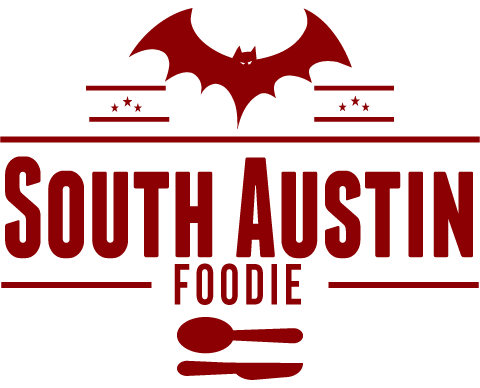 -- The Austin Food + Wine Festival, April 22-24 has published their chef's showcase. -- May 11th, Sustainable Food Center's Farm to Plate Event with over 20 local restaurant chefs. Tickets and more info here. -- Manana Coffee + Juice inside the South Congress Hotel is now open. -- Italic now offering Sunday brunch. -- Lick Ice Cream is moving their South Lamar location a few blocks north to Lamar Union. -- From the folks behind drink.well, a new bar (conveniently next door to Ramen Tatsuya) called Backbeat at 1300 South Lamar. -- Mama Fu's fast casual Asian is opening new locations in Round Rock, Pflugerville, Bastrop, and Cedar Park. -- Chef Sonya Cote is now offering farm to table catering. -- Chicon (the former Gardner) at 1914 E. 6th is almost open. -- Central Market has launched small-batch artisan ice cream pints, with flavors like Saigon Cinnamon, Coconut Ginger, and Tahitian Vanilla.